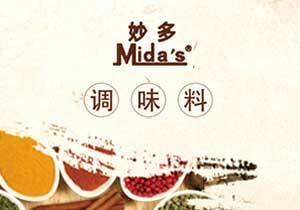 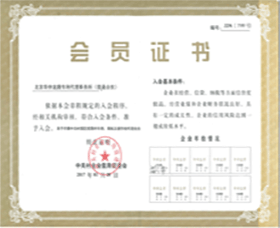 Winning of the infringement case of “Miaoduo” trademark and patent in five areas including Nanjing City, Ji’nan City and Shantou City. 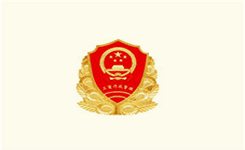 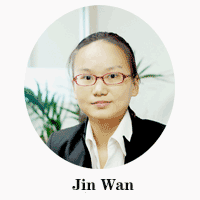 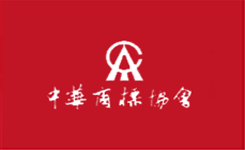 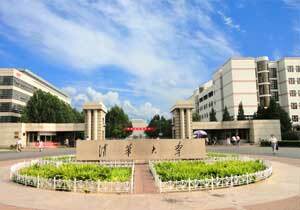 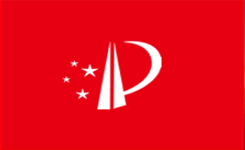 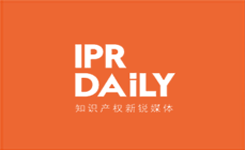 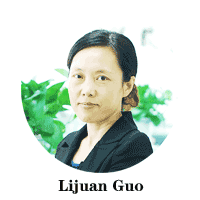 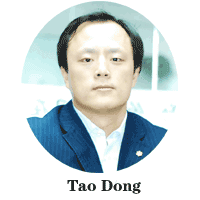 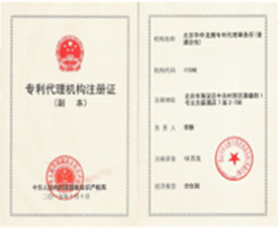 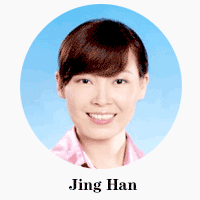 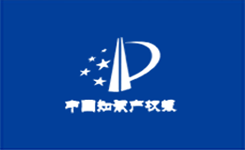 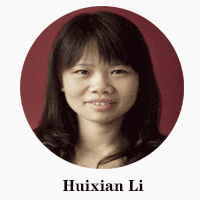 Chinese Academy of Sciences 134-8873-5913 Specializing in patent service in the fields of Biology, chemistry and pharmacy She used to workatSihuan Pharm and Chinese Academy of Agricultural Sciences, etc. 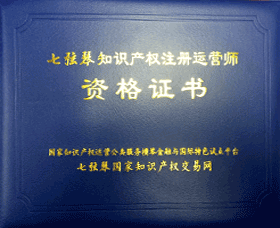 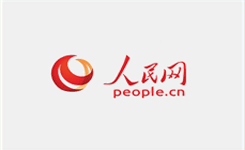 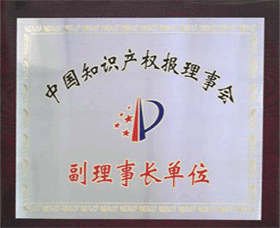 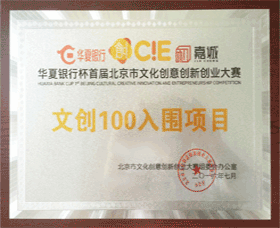 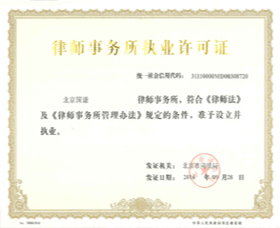 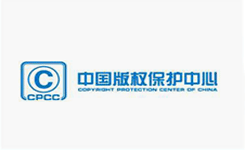 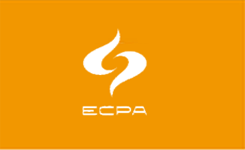 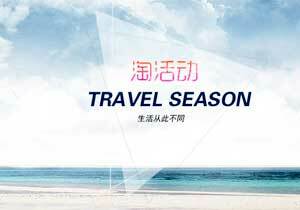 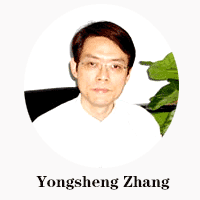 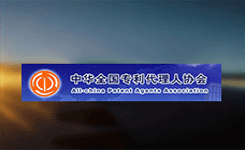 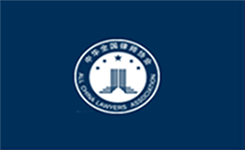 Beijing Hua Zhong Intellectual Property Agency Co.,Ltd.